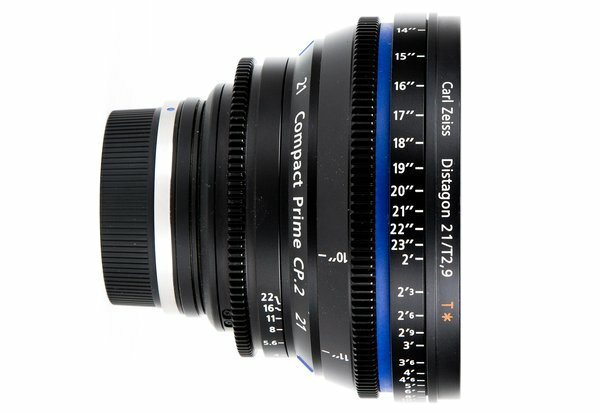 Zeiss's CP.2 series of lenses are incredible cine lenses. They have amazing resolution and contrast, very little chromatic abberation, and they are all color matched to each other. Each lens is the same exact size and shape, making it ridiculously easy to change focal lengths when shooting with a complicated rig involving a follow focus and a matte box. 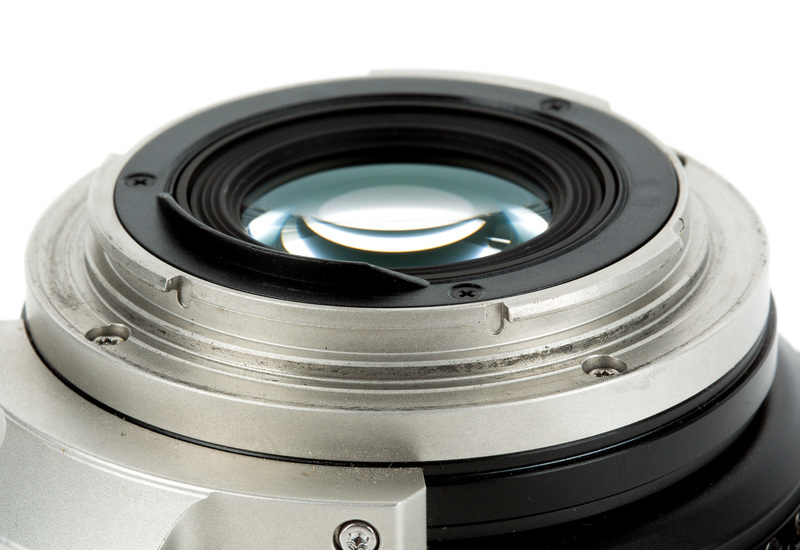 The iris of each lens is a 14- blade circular design, giving you super creamy bokeh in your out of focus areas. The design of the lenses eliminates "breathing" - where the image feels like it's moving when you are focusing. 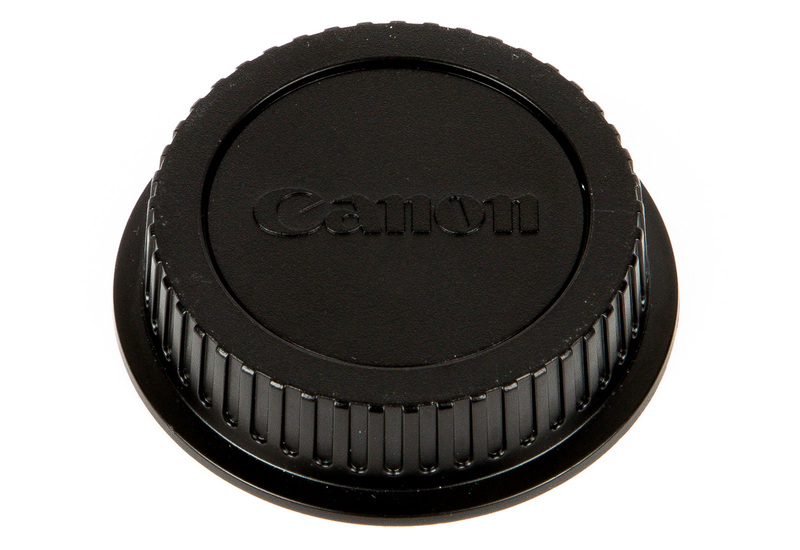 These lenses are great on Canon DSLRs as well as the newer C100 & C300. 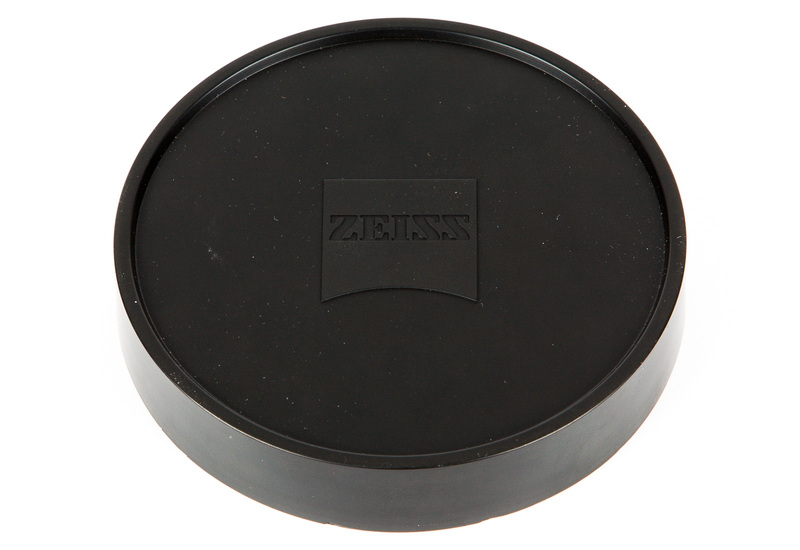 Check out our adapter to allow you to use these powerhouses on our Sony FS700. Close Focus: 0.24m / 10"
Front Diameter: 114mm / 4.5"